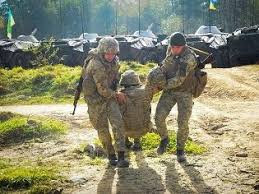 Ukraine’s Ministry of Defense reported that during the week of February 22-28, three Ukrainian service member were killed in action and eight service members were wounded in action on the eastern front. Throughout the week, Russian-terrorist forces opened fire 83 times including 51 times using heavy weapons on Ukrainian positions on the Luhansk and Donetsk sectors of the front which marks 25% increase in ceasefire violations and 150% increase in heavy weapons use compared to the previous week. Ukraine’s Joint Forces Operation headquarters reported that while returning fire, Ukrainian forces killed 16 and wounded at least 26 enemy troops in the last week. Ukraine is looking forward to hearing from Canada the news about the renewal and expansion of Operation Unifier whose mandate is up at the end of March, as reported by the Canadian Press after the interview with Ukrainian Ambassador Andriy Shevchenko. 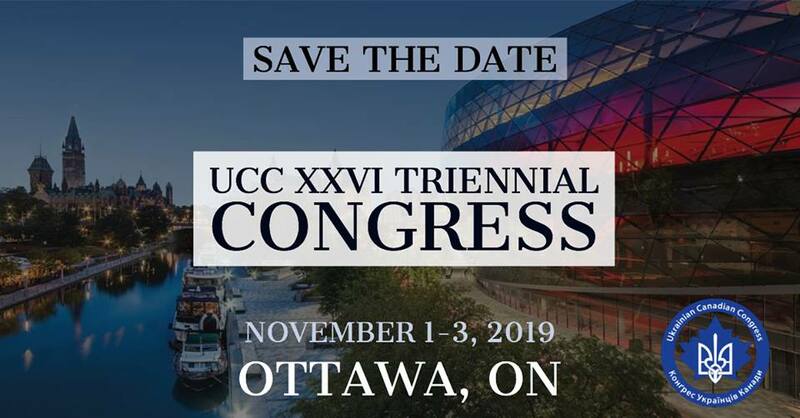 Notably, the Ukrainian Canadian Congress has recently addressed Prime Minister Trudeau, Minister Freeland and Minister Sajjan with request to extend its commitment to train Ukraine’s military and security personnel, at current or increased levels of participation, through to 2025. 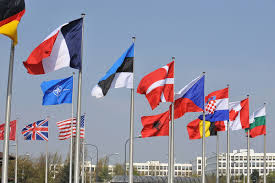 The Guardian Newspaper has published the statement from the group of 11 Foreign Ministers condemning Russia’s illegal occupation of Crimea, which continues to jeopardize international peace. 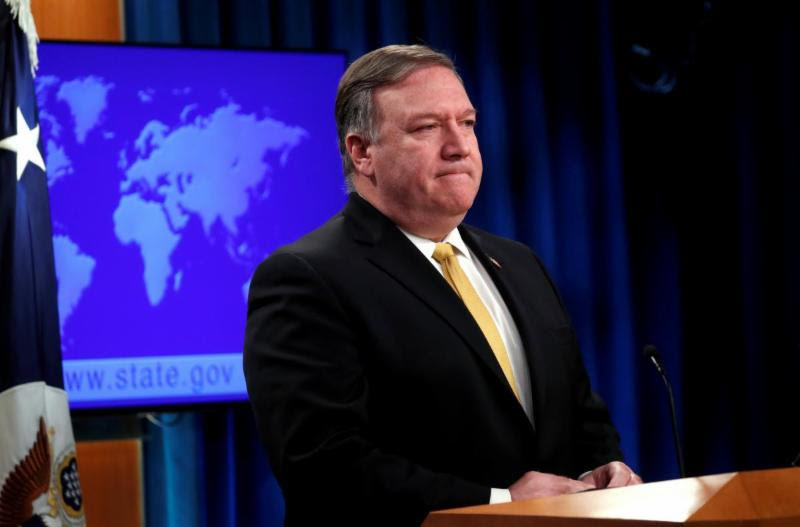 U.S. Secretary of State Michael Pompeo issued a press statement on February 27 calling on Russia to end its occupation of Crimea and return it to Ukraine’s control, to release all of the Ukrainians, including members of the Crimean Tatar community, to cease all its abuses immediately and comply with its obligations under international law. “Five years ago, Russia’s occupation of Ukraine’s Crimean peninsula fueled an escalation of Russian aggression. Russia attempted to upend the international order, undermined basic human freedoms, and weakened our common security. 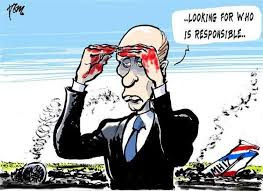 The world has not forgotten the cynical lies Russia employed to justify its aggression and mask its attempted annexation of Ukrainian territory. Russia’s use of force against a peaceful neighbor must not be tolerated by reputable states. The United States reiterates its unwavering position: Crimea is Ukraine and must be returned to Ukraine’s control,” started the statement. 5. U.S. Congressional Committee reviews if Russia may be designated as a State Sponsor of Terrorism. This bill covers multiple issues including the call to Russia to return Crimea to the control of the Government of Ukraine, to end its support for Russian-led forces violence in eastern Ukraine, as well as Georgia and Moldova, immediate release the Ukrainian sailors detained following an attack by Russian forces on Ukrainian vessels in the Kerch Strait and abide by its commitments to freedom of navigation in international waters and allow for passage of Ukrainian vessels through the strait. 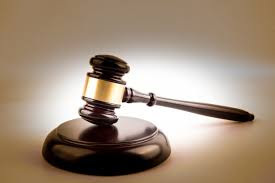 One of the most important parts of the bill is the Section 701 – “Determination on designation of the Russian Federation as a state sponsor of terrorism,” which requires the Secretary of State to submit to the appropriate congressional committees a determination of whether the Russian Federation meets the criteria for designation as a state sponsor of terrorism no later than 90 days after the date of the enactment of this Act. 7. 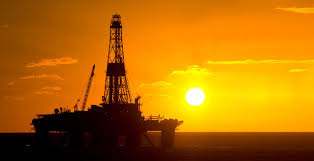 Forbes: As Russia Closes in on Crimea’s Energy Resources, What Is Next For Ukraine? On February 26, Ukraine celebrated the Day of Crimean resistance to Russian occupation. On this day in 2014, thousands of people held a rally under the walls of the Verkhovna Rada [Ukrainian Parliament] of the Autonomous Republic of Crimea in Simferopil in support of the territorial integrity of Ukraine. This rally, organized by the Mejlis [governing body] of the Crimean Tatar people, witnessed the falsifications of Russian propaganda, which tried to convince the world that all the inhabitants of the peninsula want reunification with Russia. Unfortunately this was a desperate gesture since Russian troops began landing on the peninsula on February 20 and until the 26th most of the facilities were under their control. 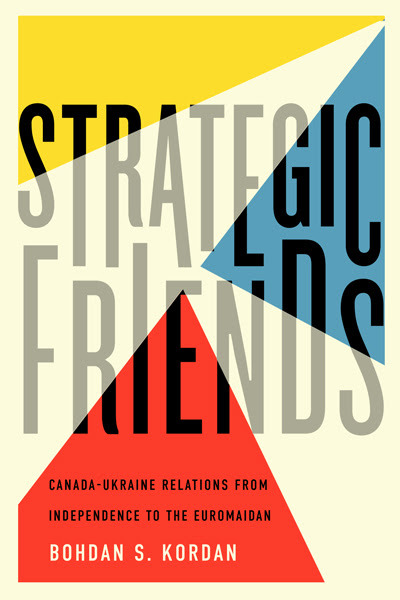 McGill-Queen’s University Press has recently released its “Strategic Friends” report by Bohdan Kordan which covers Canada-Ukraine Relations from Independence to the Euromaidan. The author talks about challenges Ukraine was facing while transitioning to independence and explains the role Canada played in the international response in view of different governments. Bohdan S. Kordan is professor of international relations and director of the Prairie Centre for the Study of Ukrainian Heritage at St Thomas More College, University of Saskatchewan, and the author of No Free Man: Canada, the Great War, and the Enemy Alien Experience.